Dudden Hill Ward Working money was also invested in tennis lessons for children and adults held at Gladstone Park. The tennis club that ran the sessions are based locally. 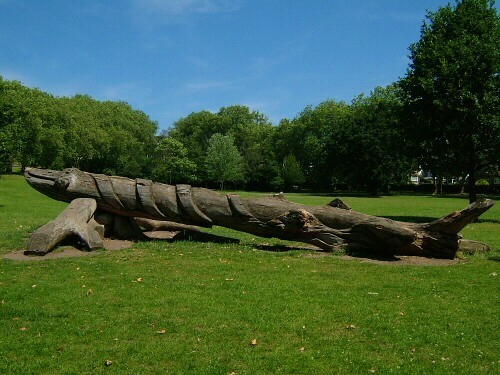 Posted on June 3, 2012 June 1, 2012 by Cllr Krupesh HiraniPosted in Dudden HillTagged Gladstone Park.